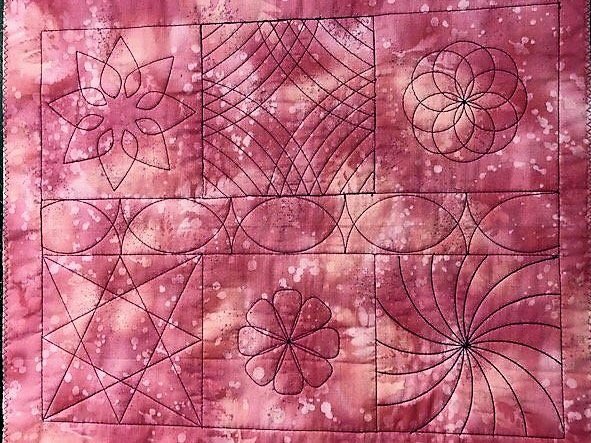 Under the direction of certified Westalee Instructor Barbara Dierolf, students will become familiar with 6 different Ruler Work Templates and create a miniature Sampler of techniques. 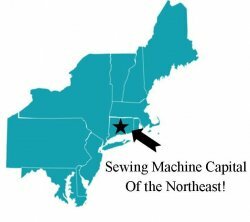 Class will also include the basics of Ruler Work quilting, such as attaching the ruler foot, selection of fabric, templates, marking tools, batting, thread...and more. Space is limited to 8 participants. Saturday, March 30, 2019 - ADDITIONAL CLASS DATE!